A great smile is something that is often overlooked by cosmetic and plastic surgeons when it comes to facial aesthetics. While reconstructing a nose or enhancing an eyelid might be good for facial symmetry, to obtain true facial harmony it is sometimes the dentist that provides the total balance to a person's face. In this interview with Aesthetic Insider Radio, Beverly Hills Cosmetic Dentist, Laurence Rifkin, DDS, discusses the importance of looking at the smile of each patient and addressing their dental needs along with their facial aesthetic treatments. This combined approach by aesthetic surgeons and cosmetic dentists can provide the patient with the true, balanced and harmonious appearance they have been seeking. 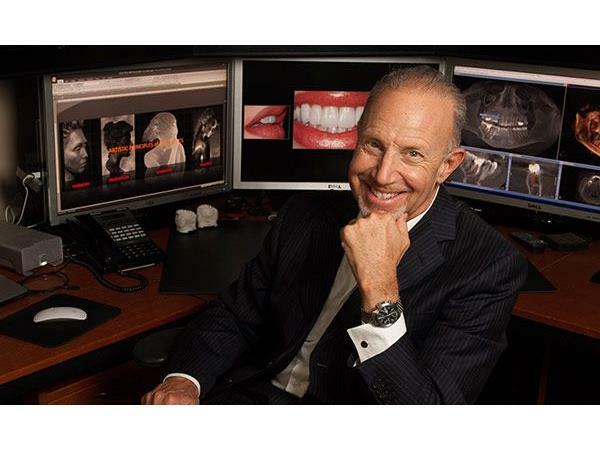 To learn more about Laurence Rifkin, DDS visit, www.drlaurencerifkin.com.